Jamison Clark, a sophomore from Rock Point School, spoke in favor of preserving the land behind Burlington College. Meetings at Burlington City Hall typically start with the pledge of allegiance. 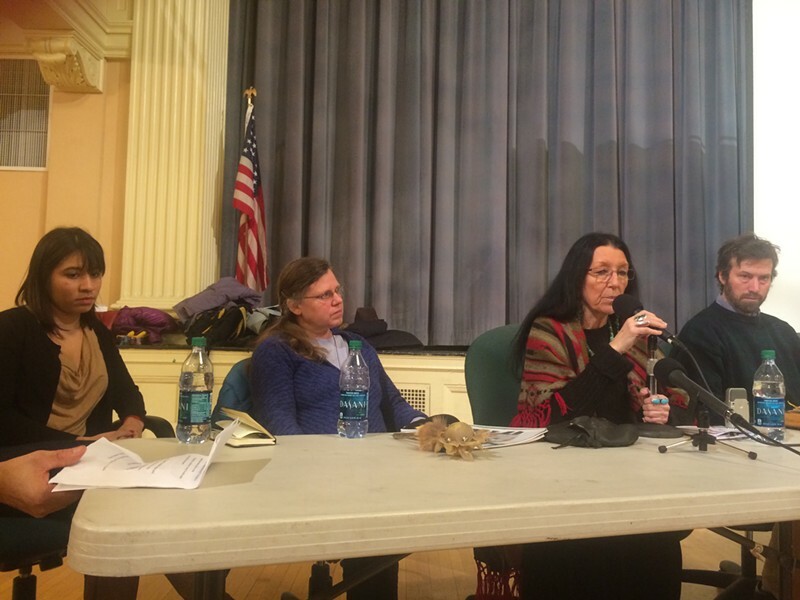 The Save Open Space - Burlington Summit on Wednesday night began with a prayer led by an Abenaki elder. Then a drum beat became audible and got increasingly louder, as a group of six emerged on stage, chanting a Native American song. The panel presentation and public forum that followed was about saving one beloved and highly valuable tract of open space in the Queen City: the lakeside land behind Burlington College. 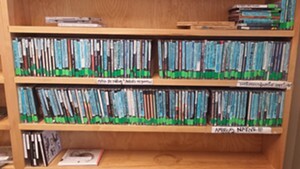 The school owns an expansive meadow and a small sandplain forest that abuts Lake Champlain. Three months ago Mike Smith, the college’s interim president at the time, announced a plan to sell most of the school’s 33-acre campus to local developer, Eric Farrell, for roughly $7.5 million. If not for the sale, Smith said the struggling institution would likely shut down within a year. The school said it would entertain an alternative offer and set a 60-day deadline — which passed last week — for any conservation group to buy the development rights (not the land itself) for $7 million. Spokeswoman Coralee Holm said the college received no bids. Also, the closing of the sale, originally scheduled for last week, has been delayed until early February, according the college. The real estate transaction between Burlington College and Farrell is private, but Vermonters have been allowed to roam the lakeside property for decades, as if it were public. 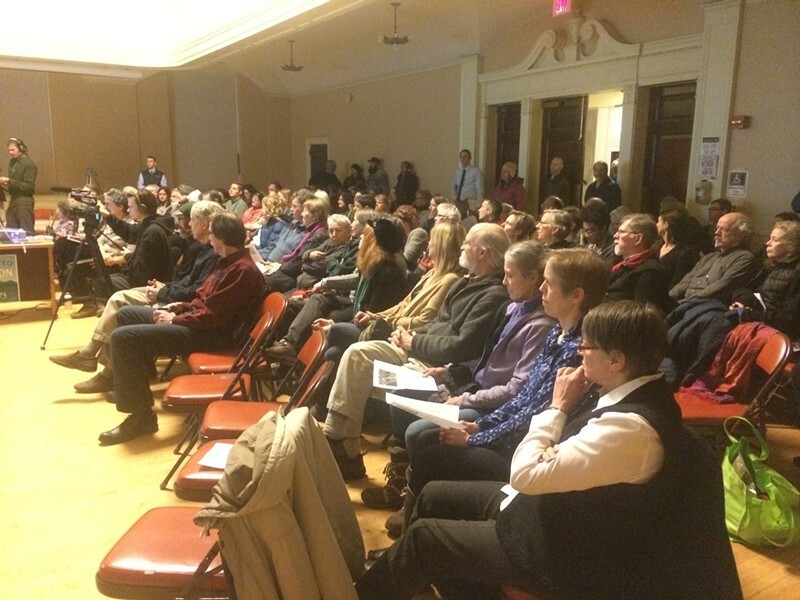 Roughly 200 people attended Wednesday's event, which was organized by a small group of residents who have been meeting weekly to discuss preserving the land. At one point, panelist Alicia Daniel, who also lectures at UVM, asked how many in the audience had spent time exploring the woods and meadows in question. Virtually everyone — from high school students to senior citizens — raised their hands. Greg Guma, a writer and activist, kicked off the panel presentations. He lamented what he described as Burlington College's "three-year, silent slide toward insolvency." (It's $11.4 million in debt, most of which stems from the purchase of its campus in 2010.) 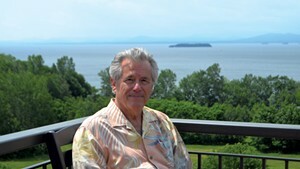 The former Burlington College instructor went on to call for "a partnership in the public interest — between conservation groups, local colleges, government and private capital — brokered by engaged officials, combining sufficient housing with a modest campus, compatible projects, and as much open space as possible." Taking a harder-line stance, at least two Abenaki panelists — of three — argued that any further development of the property would be unforgivable. "All of us native people are losing our mother [Earth] and we have lost our mother since colonists came to this country," said Dee Brightstar, who wore a shawl and a turquoise earrings, necklace and rings. "They are quickly... tearing her apart, shredding off her skin, cutting her open." She described the land surrounding Lake Champlain as "arms" that protect the water. If Farrell succeeds in building hundreds of units of housing on the Burlington College property, she continued, "Those arms will be ripped out of their sockets." From left, Alicia Daniel, Dee Brightstar, and Plannng Commission member Harris Roen. Burlington resident Ann Taylor, who recently chained herself to tree on the bike in an unsuccessful attempt to save it, criticized his Democratic opponent. Recalling the tree incident, Taylor said, “What I learned is that Mayor Weinberger is not green.” Weinberger did not attend the event, but his parks director, Jesse Bridges, did. The mayor supports both housing and preserving some open space on the site. Her query generated several answers, ranging from not very much to “a fair amount." The individual best suited to answer that question — developer Eric Farrell — sat in the second row but did not speak publicly. He has to obtain city zoning permits and participate in the state's environmental review — potentially lengthy procedures — to advance his development plans. City officials, including Weinberger, have been meeting with Farrell to discuss preserving parts of the property, including access to the beach and the bike path. Burlington has a Conservation Legacy Fund, which at the moment contains about a $1 million, that is under the purview of the city parks and recreation department. 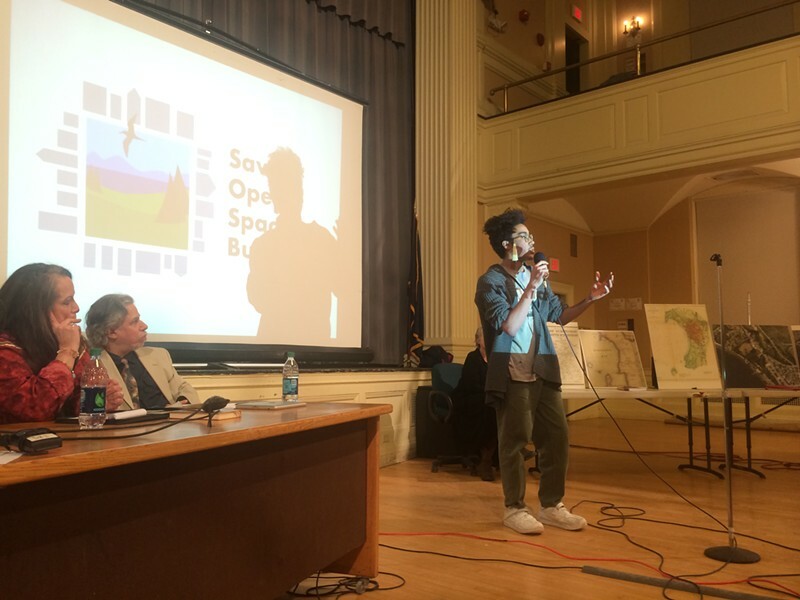 Many people at Wednesday's summit pledged to try to stop the Burlington College land development project entirely, though no one proposed a specific strategy for doing so. Jen Kristel, a Reiki master, helped organize the event. The next step, she said afterward, is figuring out the next step.